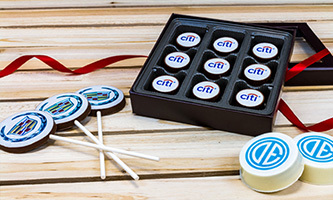 Stand out with customers when you give branded chocolate gifts. 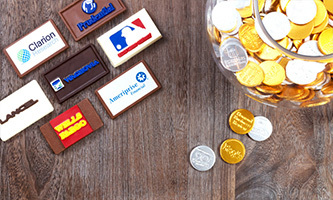 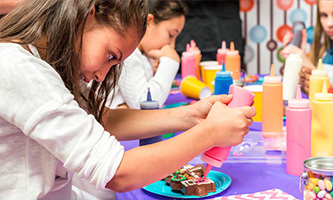 Feature your logo on a gift that is perfectly created by our chocolate artists. 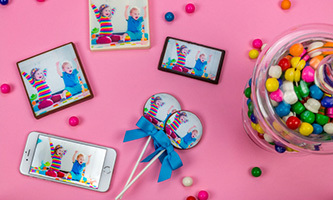 Printed on sugar paper, any image or photograph looks amazing on chocolate. 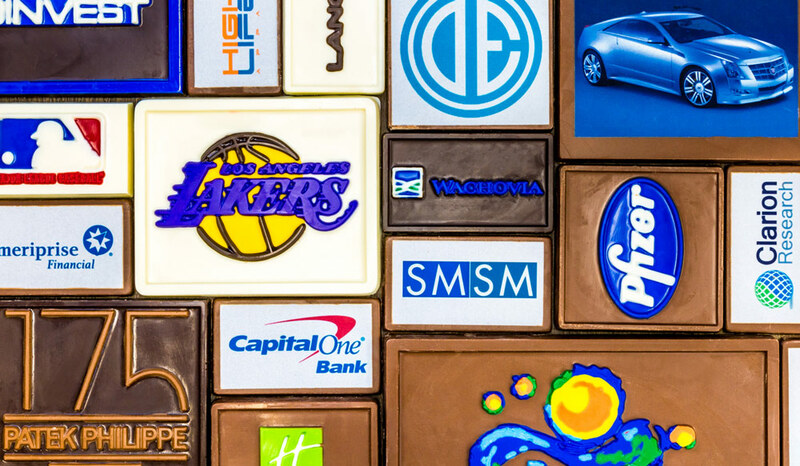 Give your brand a sweet new dimension with a custom mold. 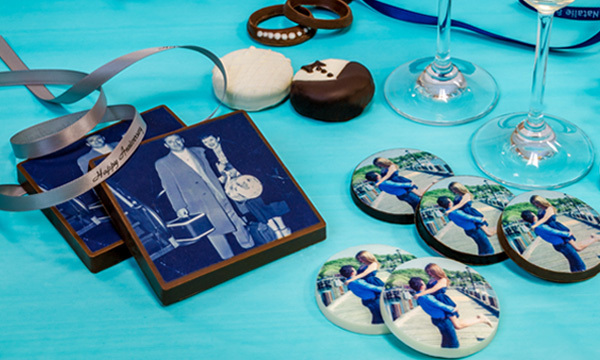 If you can imagine, we can create it in chocolate! 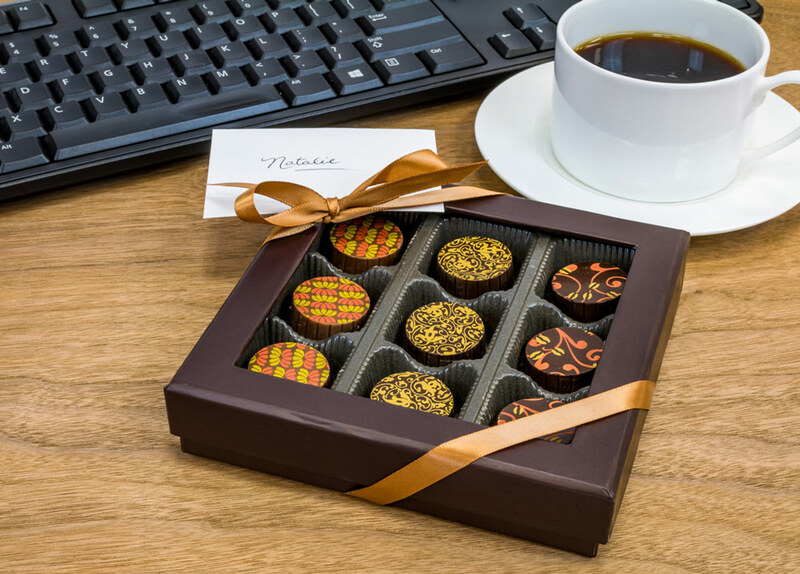 Fill beautiful gift boxes with your personal selection of Belgian chocolates that are sure to bring a chocolate smile to everyone. 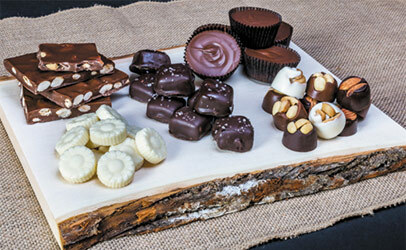 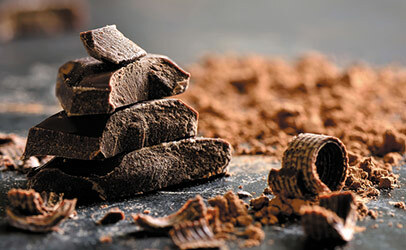 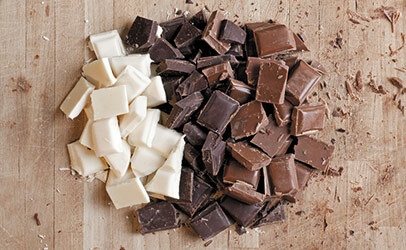 Choose among dozens of gourmet truffles, caramels and dipped delights. 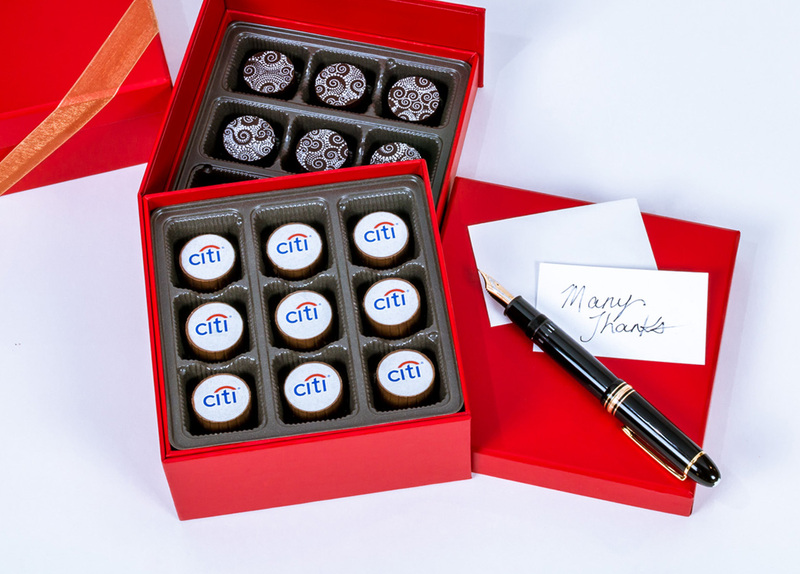 Recognize the efforts of your employees any time of the year. 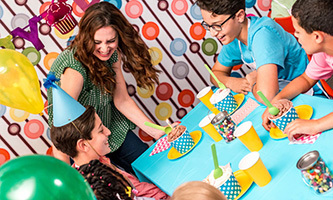 It will be a sweet reward they will truly appreciate. 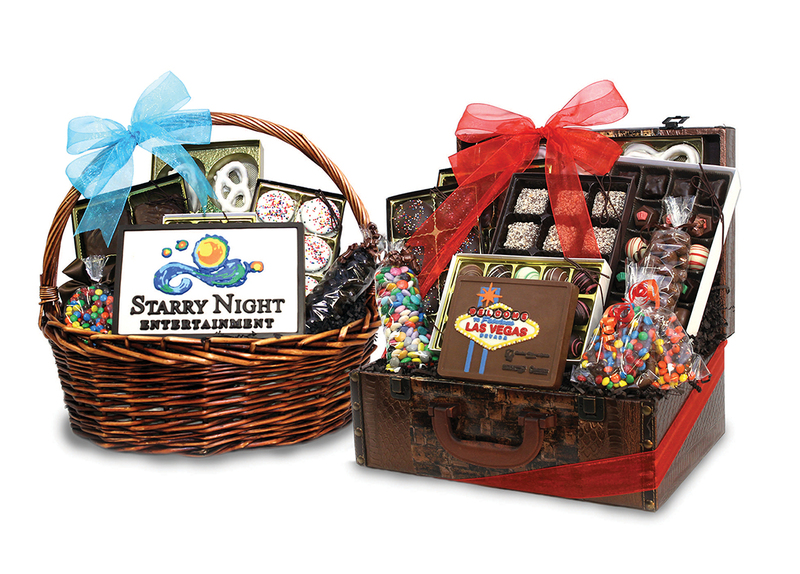 Market your company with personalized gift baskets and platters. 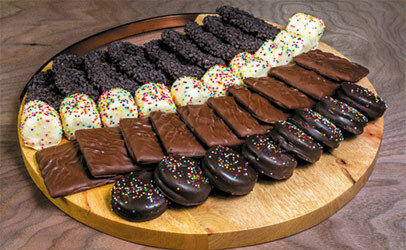 Filled with an assortment that celebrates any occasion and season.